Class size is limited to TWELVE (12) attendees. NOTE: The training location will be in in Paramus, NJ. 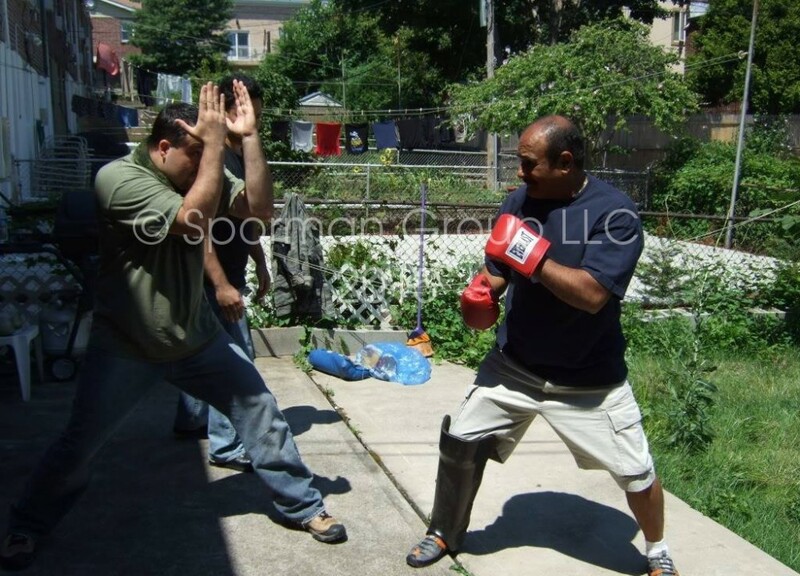 Sporman Group LLC proudly presents Carl Cestari’s Unarmed Combat Training Syllabus. 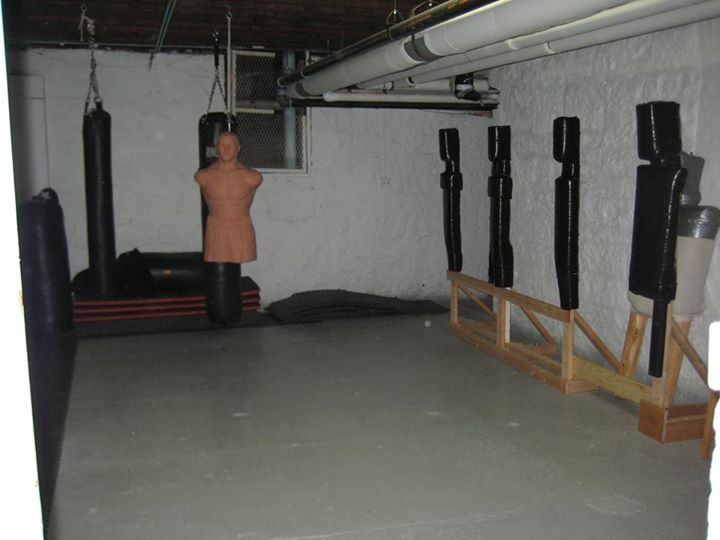 LEARN Carl Cestari’s Unarmed Combat Training Syllabus as intended for his TOP INSTRUCTORS, Clint Sporman and Ralph Grasso. • Any other protective equipment you may want or need, please bring it. 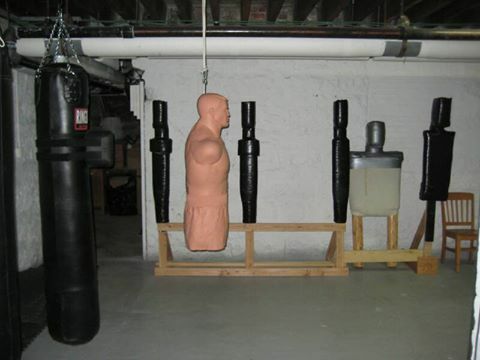 If you have martial arts body shields, Thai Pads, etc. • Medical and injury waivers MUST be signed prior to participation. • If you have any serious injuries, you will NOT be able to attend this seminar. • You must be able to remain active for an hour at a time. 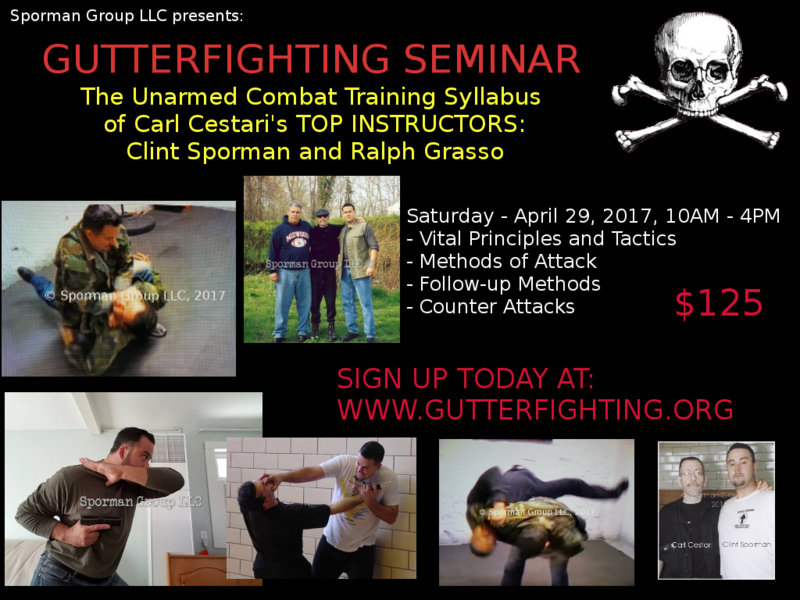 • This course will cover ground fighting. 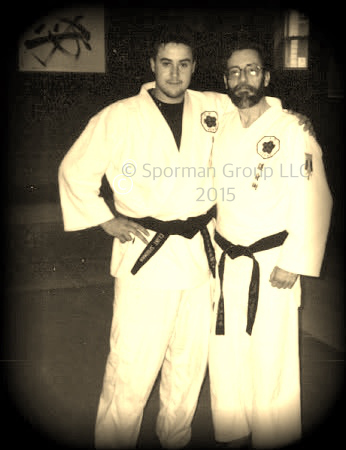 • If there are any injuries, you MUST notify instructors and training partners. • You are here to LEARN, not get hurt or hurt someone else.